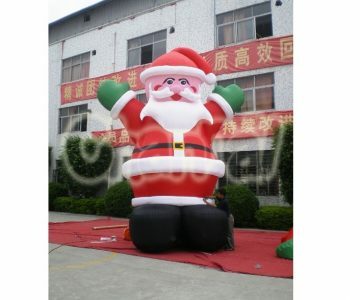 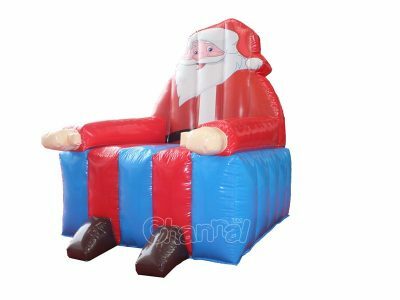 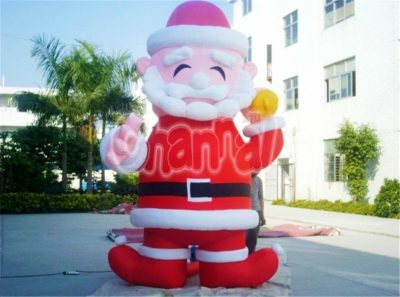 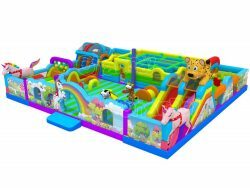 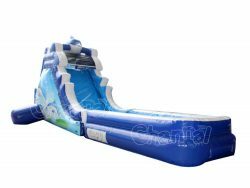 Custom size inflatable Santa snow globe decoration for wholesale. 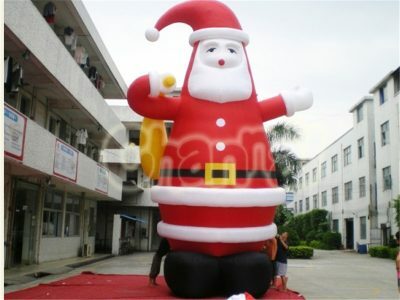 Taking pictures with Santa Claus and snowman under inflatable Christmas tree. 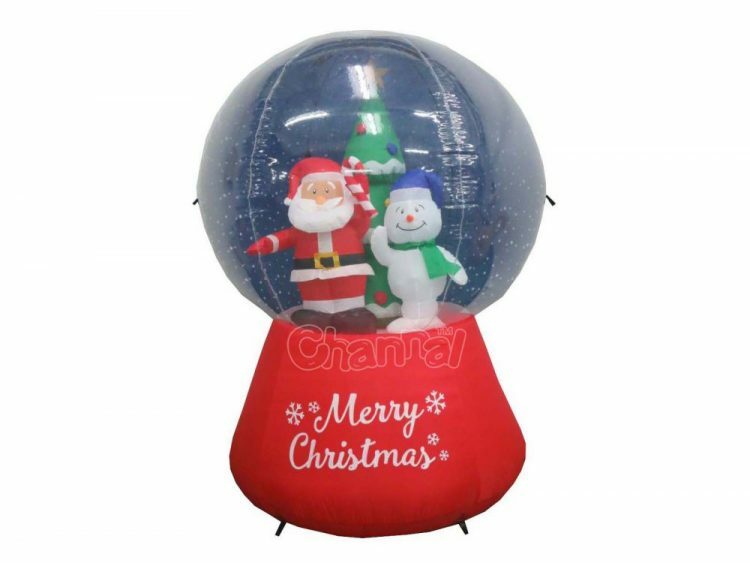 Wonderful blow up snow globe decoration for your house and backyard. 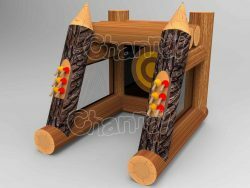 MOQ Normally 50 and higher, but we’re flexible, just ask us.